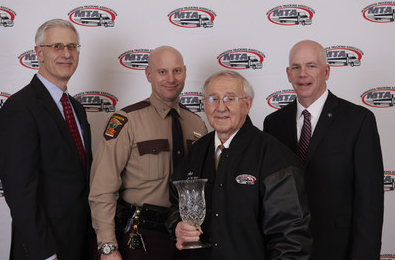 The Minnesota Trucking Association (MTA) named Austin, MN resident, Arthur “Art” Stoen, professional truck driver for Kane Transport in Inver Grove Heights, MN, at the 2018 Minnesota Driver of the Year at its Driver of the Year Banquet. Kane Transport is a top Midwest transporter of Petroleum, Asphalt, Biodiesel and Ethanol. Stoen has been driving a truck for 55 years and has driven more than 4.4 million safe miles. 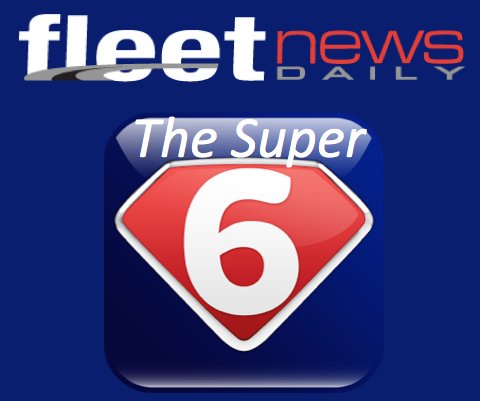 Throughout 2018, exceptional drivers are nominated by their companies and one driver is chosen each month to be the Driver of the Month. The drivers who are chosen meet a high standard of requirements including an outstanding driving and work record; contribution to industry and highway safety; and involvement in the community. In January, MTA hosts the Driver of the Year Banquet and one of the twelve nominees is selected as Driver of the Year by a panel of judges including Matthew Marin, Division Administrator for Federal Motor Carrier Safety Administration, Deb Ledvina, Director of Commercial Vehicle Operations at MnDOT and Captain Jon Olsen, Minnesota State Patrol.